HeadHunter Blades knows how important it is to support those who protect our country. 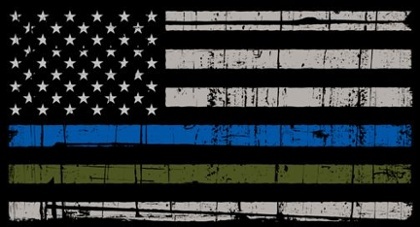 We proudly offer discounts to military, law enforcement and first responders. To receive your discount you must prove you qualify by submitting a copy of your military ID card, veteran ID card, current agency ID or email us from your department or government email address.